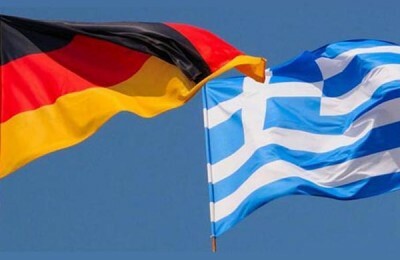 Greece offers attractive opportunities for investments in a number of areas, according to Germany’s ambassador, Jens Plötner. 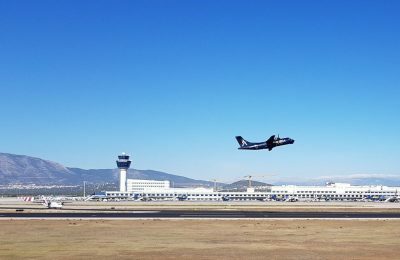 The annual growth rate of incoming passenger traffic through Greek airports in the coming years is expected to rise by 5 percent. 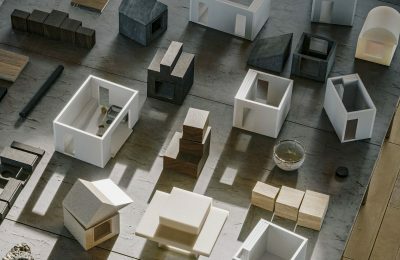 Home-sharing platform Airbnb has announced that it would begin testing prototype homes as soon as next year as part of its newly launched "Backyard" project. 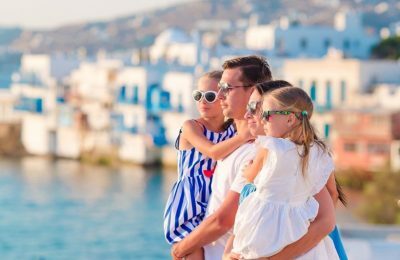 Greece has been announced as the second most popular destination for family holidays by the Russian edition of the National Geographic Traveler magazine. 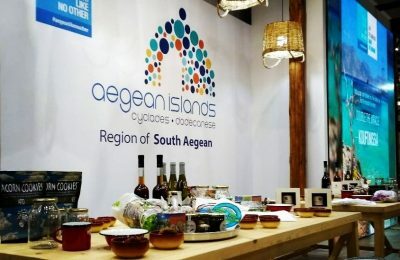 The travel and tourism products of the Region of South Aegean will be promoted in a number of major exhibitions in Greece and abroad in 2019. 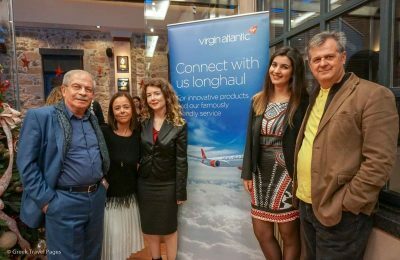 Virgin Atlantic recently informed Greek travel agents in Athens on its latest news regarding its route network and its Economy, Premium Economy and Upper Class cabins. 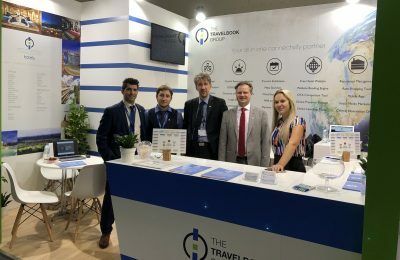 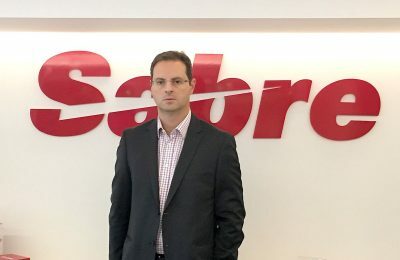 UK-based Travelbook Group, a one-stop shop for hotels, resorts and villas, presented its services to the Greek market, during the Xenia 2018 trade show in Athens. 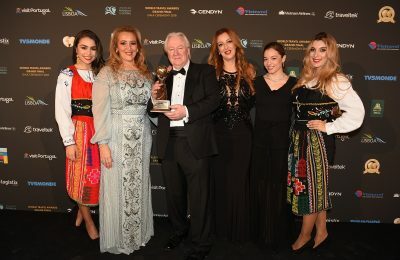 Mideast Travel has been announced as the “World’s Leading Destination Management Company (DMC) for 2018” at the World Travel Awards Grand Final. 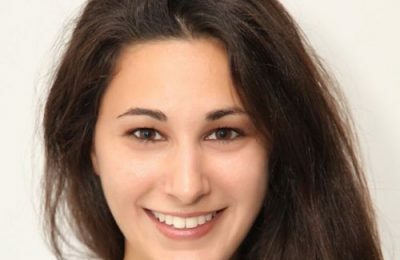 This week, GTP Headlines introduces Christina Mitsopoulou, the Sales & Reservations Manager at 'Mykonos Pearls', a fast-growing company that manages selected villas on Mykonos. 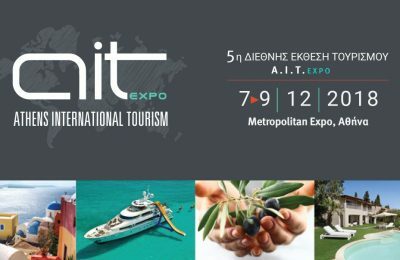 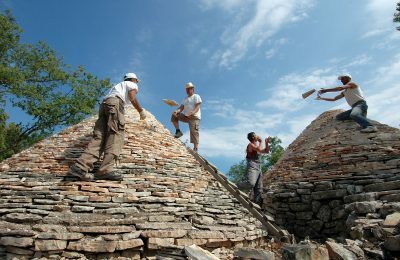 Τα επίσημα εγκαίνια της 5ης Athens International Tourism Expo θα πραγματοποιηθούν την Παρασκευή 7 Δεκεμβρίου και ώρα 16.00, στο Metropolitan Expo.